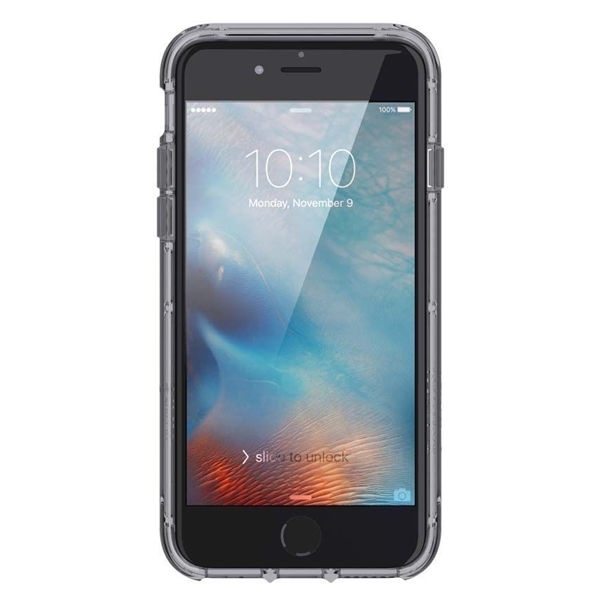 The Griffin Survivor range of cases are synonymous with great protection and minimal styling. You can rest easy with a Griffin Survivor Case on your phone! Please note - this is an ex retail store product and as such packaging may be damaged however, product is brand new and unopened. 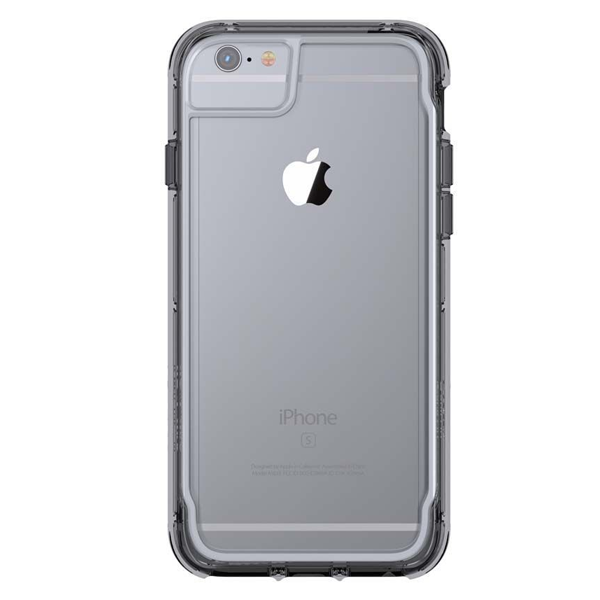 The Griffin Survivor clear shell case offers a good level of drop and impact protection, protecting your phone from damage when dropped from upto to 4 foot. Built from 6H Hardness rated, scratch resistant polymer and constructed with a built in impact dispersion system - you can rest assured that for the most part, your phone is going to be safe from damage.